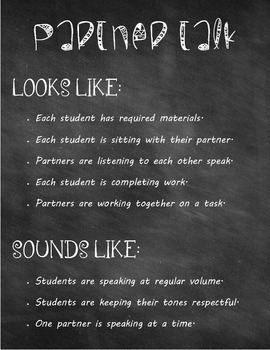 These posters can be displayed in the front of the room with magnets or velcro and can be switched out according to the task being performed in the classroom. 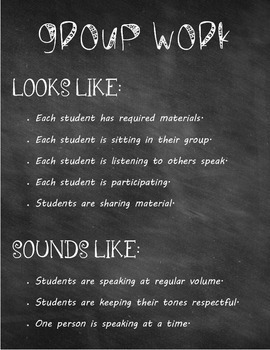 Each poster has a task category with subcategories of "looks like" and "sounds like." 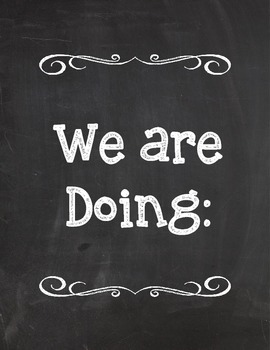 Expectations will be clear to the students as to what they are expected to do during a specific task.